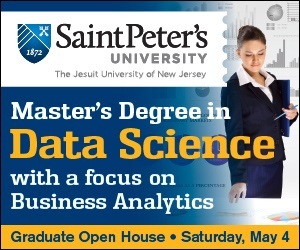 Back in April, NJ-GMIS (New Jersey Government Information Sciences) held its annual gathering of government information system professionals at The Palace at Somerset Park. In addition to a talk on generational hiring by Libby Spears, an educator and management consultant, the participants could choose from a full roster of breakout sessions. 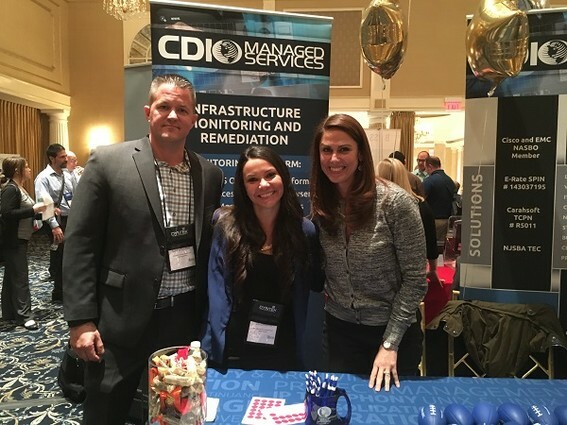 The conference was well-attended, and there was a bustling show floor filled with vendors who serve the New Jersey market. 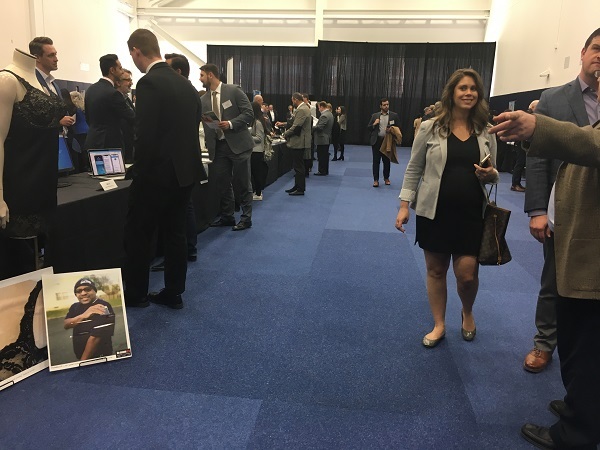 Many of these companies were based in New Jersey, and NJTechWeekly.com spoke to several representatives during the course of the day. 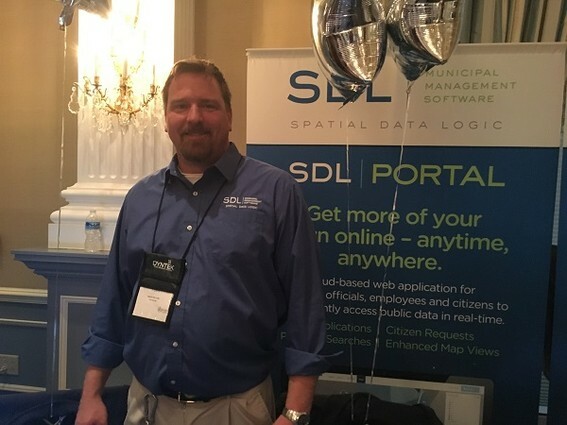 At the booth for Spatial Data Logic (Somerset), Tom Hurley, sales manager, told us about this data-management company, which provides software for various municipal government departments. Some of the areas the company covers are construction code enforcement and fire prevention, all on one platform. “We have a desktop solution and a citizen portal where citizens can get access to information about properties such as permits and open permits. They can even license their dogs online,” Hurley told us. “We have mobile apps as well for the municipal employees in the field doing inspections. That way, they don’t have to go back to the office; everything can be sent back to the desktop system.” He added that mobile apps are available for municipal code enforcement, health, fire prevention and public works. 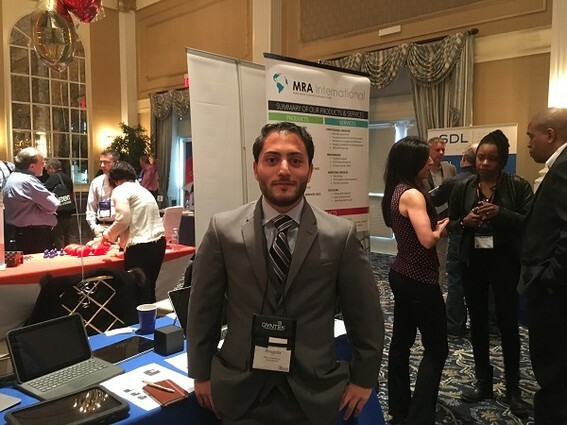 Angelo Tirone, account manager at MRA International (Long Branch), said that his company, which has been in business for 16 years, is a public sector specialist providing turnkey solutions for public entities. “Right now, we are expanding. We actually bought another building,” he said. “We are extremely happy that we are growing, and we are servicing the New Jersey metropolitan area.” He noted that the company is opening a new office in Trenton, and is also planning a foothold in New York City and Pennsylvania. 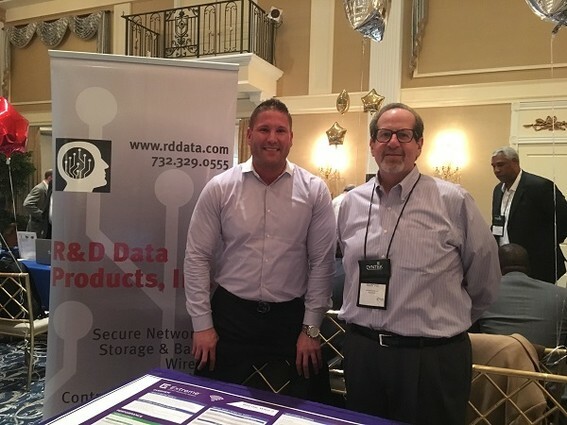 Richard Diatlo, president of R&D Data Products (South Brunswick) told us, “This is the second time we’ve been at this show, and it was very good for us the last time we were here a couple of years ago. We got a good client out of it. So we thought it would be a good show to attend again.” He added, “We are here with Extreme Networks (San Jose, Calif.) as a partner with them.” And he mentioned that Extreme has a complete architecture from the bottom up. “We are on their state contract and we work with a lot of townships and school districts around New Jersey. 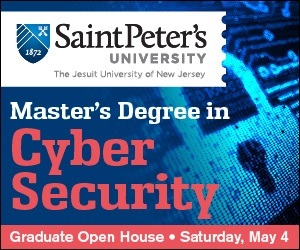 We integrate networks and [information processing] applications for the towns and schools, including security, data, voice and video,” he said.